Creative Background Made Of Swimming Float And Tropical Leaves Made Of Paper Against Pastel Pink Background Minimal Summer And Travel Concept. Fotos, Retratos, Imágenes Y Fotografía De Archivo Libres De Derecho. Image 118588666. 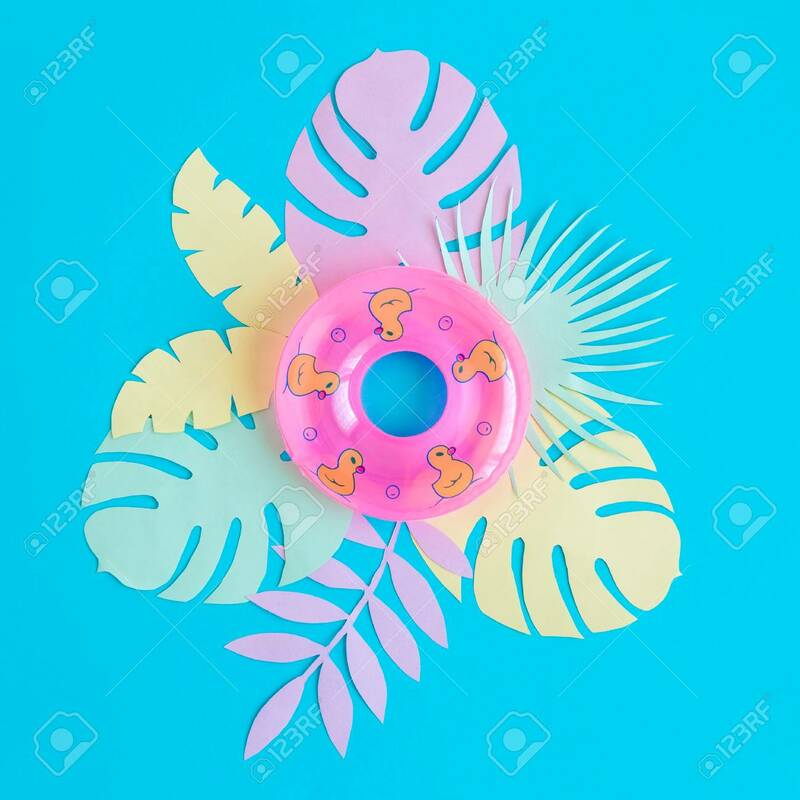 Foto de archivo - Creative background made of swimming float and tropical leaves made of paper against pastel pink background minimal summer and travel concept. Creative background made of swimming float and tropical leaves made of paper against pastel pink background minimal summer and travel concept.